Bubbles have always been a fun experience in my family. As far back as I remember, there have always been bubbles at family gatherings, parties and picnics. 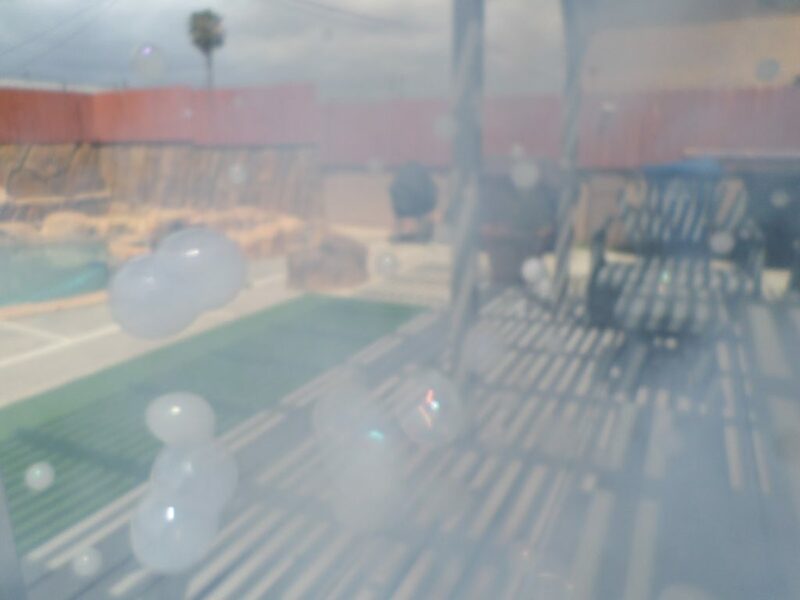 I love the bubble machines that make it easy to have a wall of bubble action – no big breaths needed! Froggy’s Fog is bringing a new innovative bubble to the party scene. Introducing Fobbles, a fog-filled bubble! I had the chance to play with Fobbles and they are the coolest looking bubbles ever! Fobbles are now available on Amazon!